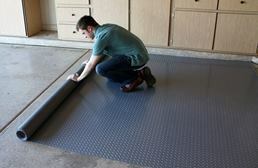 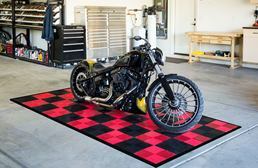 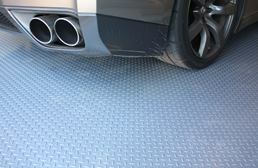 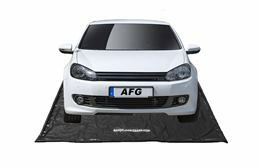 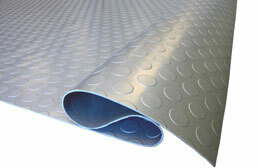 Garage mats and parking pads are a great solution to use under cars and motorcycles to protect your existing floor. 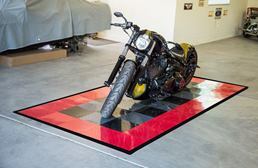 These vinyl mats are great for epoxy floors and painted garage floors, allowing you to still keep the existing floor visible and at the same time protect it. 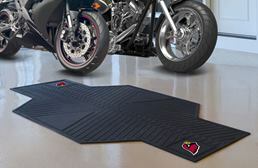 These garage mats are constructed from 100% high quality vinyl and are able to withstand most harsh chemicals and solvents. 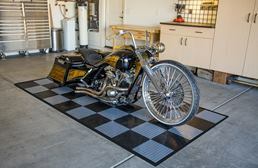 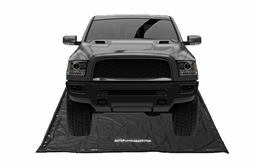 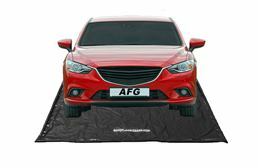 These low cost garage mats are easy to install and remove and can be used as temporary flooring for cars shows or show rooms. 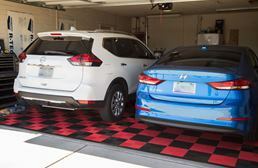 With several different patterns to choose from, our parking pads are sure to accent any existing garage floor color, theme, or pattern.